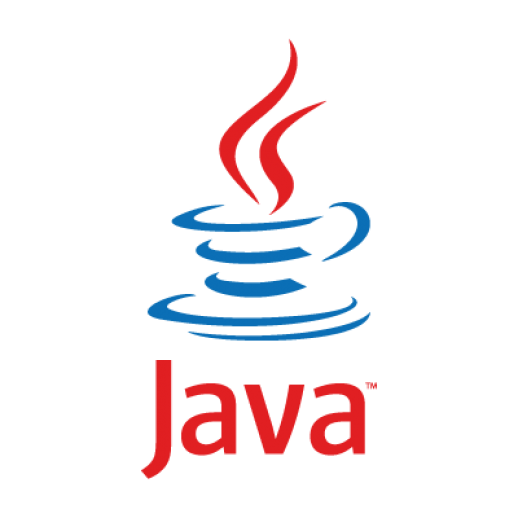 Java is a hugely popular software development platform that is used by software companies to produce software tools and applications like web servers, databases, enterprise development and Content Management Systems (CMS). DHS Digital is the leading Java development services provider in the industry; we leverage the power of Java in creating modern web-based and enterprise applications to provide solutions for our customers’ problems and requirements. We have a professional Java Application Development team under our command consisting of experts that have been executing Java projects for years. Our goal is to provide custom Java development services to our clients. We communicate effectively with our clients to establish a strong working relationship and gain information about their business that we can use to mold our development strategies. The next step is to carry out extensive research about our clients’ companies and the products they are selling and their target audience. This information coupled with our business intelligence to predict future trends enables us to develop Java applications that will stand the test of time. 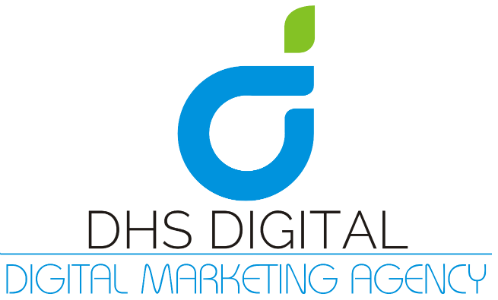 If you want reliable and effective services, DHS Digital is the one to call.